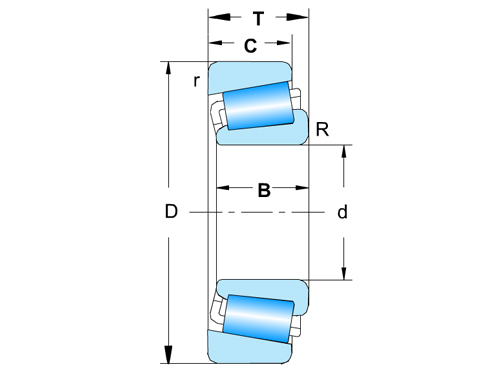 Single row taper roller bearings can only take axial loads in one direction. The forces generated in the bearing by radial loads, and the force acting axially, must be offset by an external counter force. 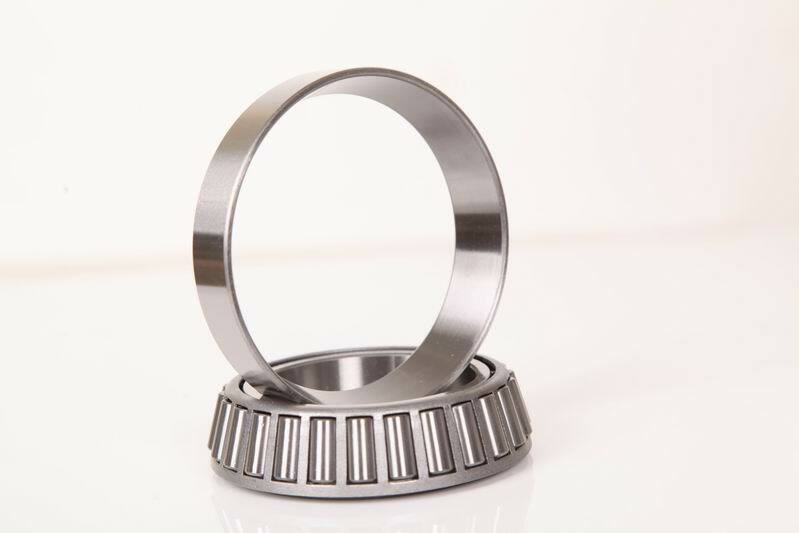 This is why in practice single-row taper bearings are mounted against a second taper roller bearing.